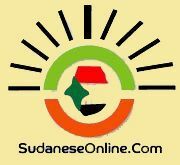 Khartoum-SudaneseOnline-Sudan’s former vice president, Ali Osman Taha, stressed that there is full consensus within the ruling National Congress Party (NCP) and dominant in the sectors of public opinion on the need for the constitutional amendments, including the appointment of the Governors. Taha told the state-run Sudanese Media Center (SMC) on Sunday that Parliament Urgent Committee for the Constitution Amendments will consider the necessary additions which can be complemented by the proposed amendment on the Governors, denying that the trend of the constitutional amendments due to a crisis facing the ruling party, pointing out that his committee had listened to specialists in the decentralized governance in this respect. The head of NCP legal secretary, al-Fadel Haj Suleiman, stated previously that the Leadership Council will discard the party’s nominees for governors in the next year election and recommend that the president of the republic appoint state governors rather than elect them. 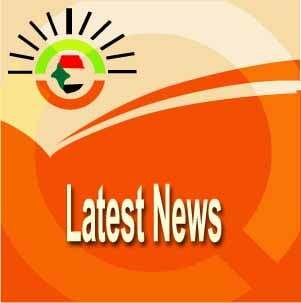 The NCP regional conventions held in the 17 Sudanese states selected 51 people, each state submitted three nominees. The party’s leadership has to pick one of the three to run for governor in the gubernatorial race. “The General Convention of the party issued a recommendation, requiring reviewing the federal system, including the selection of governors, after divisions over the appointment or election,” Suleiman said. President al-Bashir in his speech at the opening session of the party’s conference underlined the tribal and ethnic alliances that transpired during the regional conventions particularly in Darfur when it came to select the nominees for governor, and called to correct the “negative effects” of the current territorial administrative system.